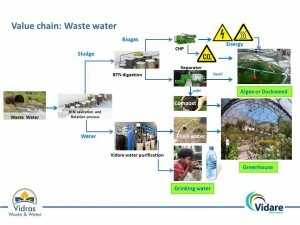 Vidras Group has a cooperation with Vidare Group for the purification of polluted water combined with the bottling of the drinking water. This concept is part of our AUTARKY PLUS© concept. 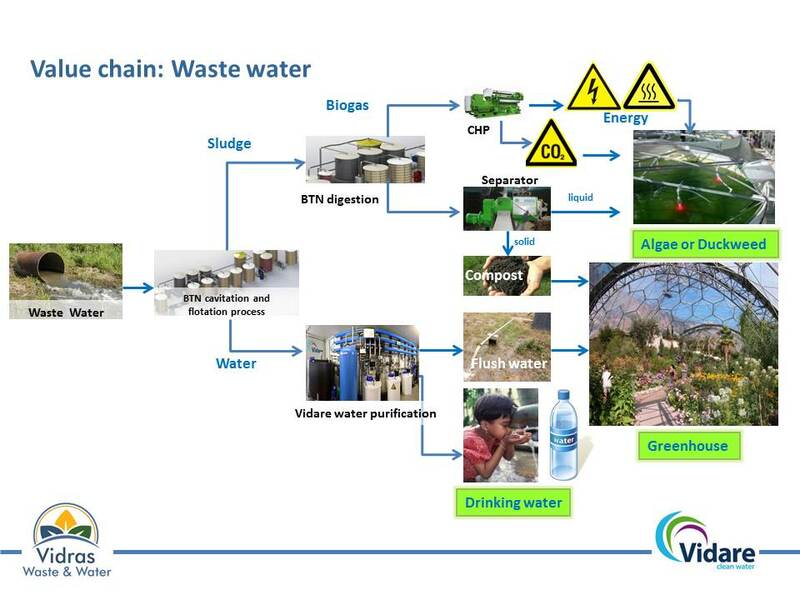 The water purification and bottling concept is developed by the co-founder of Vidras Group Mr. Michèl Evers.